Hello , welcome to Camco Acura! The 2019 Acura MDX arrived at dealerships at the beginning of the months with a host of improvements that make it an even more interesting option in its crowded segment. It offers an array of new features that make the Acura luxury mid-size SUV even more appealing to consumers while retaining the features that have driven its success so far. 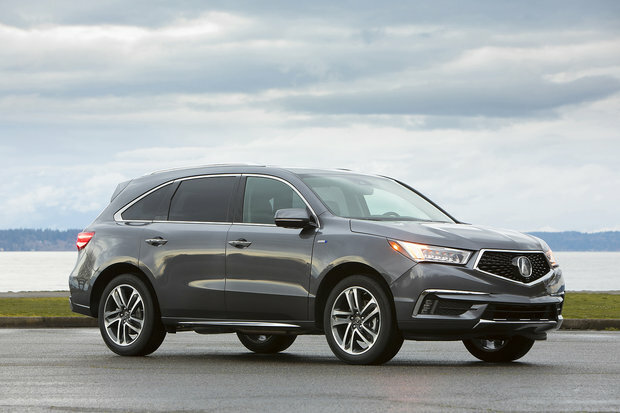 The new 2019 Acura MDX features improved styling, state-of-the-art safety and connectivity technologies, and an all-new A-Spec release. Let’s take a closer look. The 2019 Acura MDX features notable exterior enhancements starting with a premium color palette that now includes seven colors including Lunar Silver, White Diamond Pearl Performance Red and Apex Blue Pearl. The latter is offered on the all-new 2019 Acura MDX A-Spec. Starting at $ 60,490, this model features 20-inch wheels, low-profile tires, aerodynamic additions and a rear tailgate-mounted wing. With the new 2019 Acura MDX A-Spec, you get a design that will turn heads and a sporty drive that doesn’t dampen overall comfort and refinement. 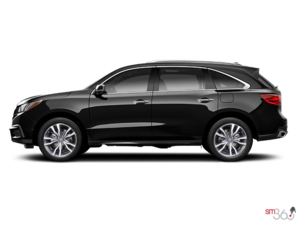 The 2019 Acura MDX A-Spec is also equipped with Acura's advanced SH-AWD all-wheel drive system. The latter can send up to 70% of torque to the rear wheels to ensure seamless handling and an impressive level of stability on the road in all conditions. Under the hood, the 2019 Acura MDX gets a 3.5-liter V6 engine developing 290 horsepower and 267 lb-ft of torque. This engine is paired with an enhanced 9-speed automatic transmission that delivers even higher performance and even more impressive comfort. Always spacious and able to accommodate the entire family in comfort, the 2019 Acura MDX remains one of the most welcoming luxury mid-size SUVs in its niche. It is also able to offer unfailing reliability to its owners which is something many German SUVs do not offer. 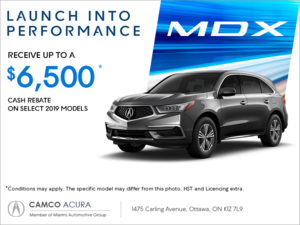 Come learn more about the all-new 2019 Acura MDX on sale now at Camco Acura. We are waiting for you!